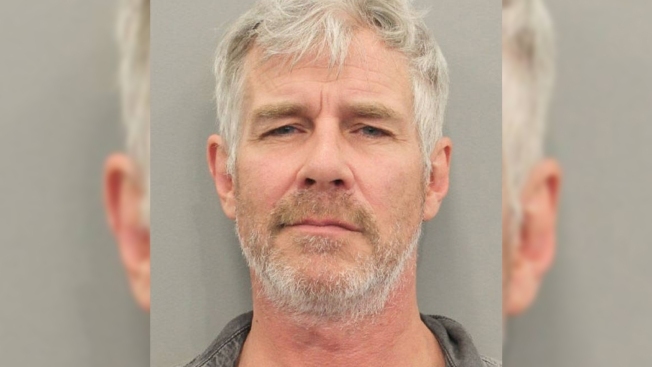 An actor and spokesman for the discount hotel website Trivago.com (tree-VAH'-goh) has been arrested in Texas on a misdemeanor driving while intoxicated charge. Court records show 52-year-old Timothy Williams was arrested Wednesday afternoon in Houston and freed on $100 bond. Houston police spokeswoman Jodi Silva said Friday that Williams was stopped in traffic and passed out with his foot on the brake. Silva says Williams, who's from Houston, failed a field sobriety test and agreed to having blood drawn for alcohol testing. Results weren't immediately available. A Trivago statement Friday says the company didn't have full details on the situation but treats such incidents very seriously and strongly condemns drinking and driving as a risk to others and against the Trivago culture. Court records didn't list an attorney representing Williams.